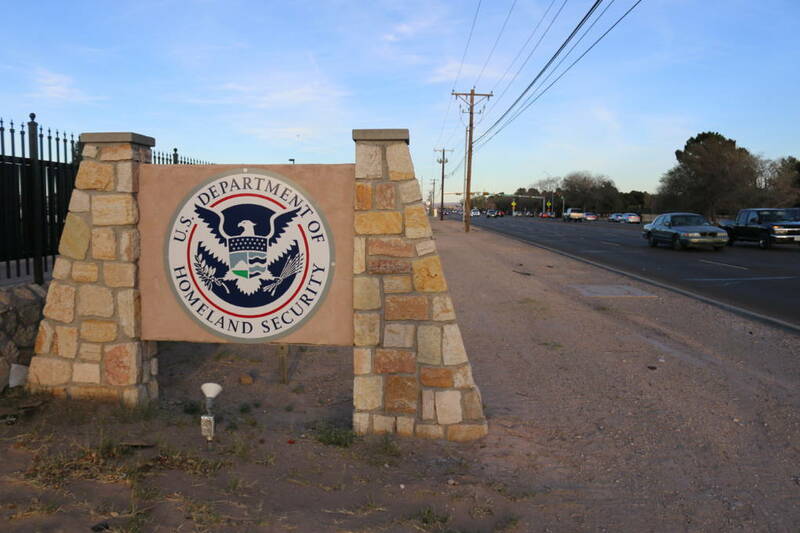 Nathan Craig was at the U.S. Immigration and Customs Enforcement’s El Paso Processing Center, visiting with an Indian asylum-seeker on a hunger strike. After just a few minutes, the man suddenly crumpled to the floor. For the past six weeks, Craig and a small group of volunteers affiliated with the Oakland-based nonprofit Freedom for Immigrants have been visiting nine Sikh men waging a hunger strike inside the facility. He has watched the men grow weaker, and he has listened to their accounts of rough treatment, especially when ICE force-fed them through nasal tubes for several weeks. On his most recent visit on Sunday, just two of the original nine men were still not eating, 67 days after they began their strike. Two others had already been deported. As Craig spoke with one of the remaining men on the hunger strike on a telephone through a glass partition, he said it seemed as if the man was struggling to speak and comprehend. KQED is identifying the man only by his last name, Singh, because his lawyer fears that if he’s deported to India he could be persecuted. Standing in the night air in a parking lot outside the detention center, Craig was seething. He said five minutes went by before guards picked up Singh and carried him away. They hadn’t even let him use a wheelchair, Craig said. 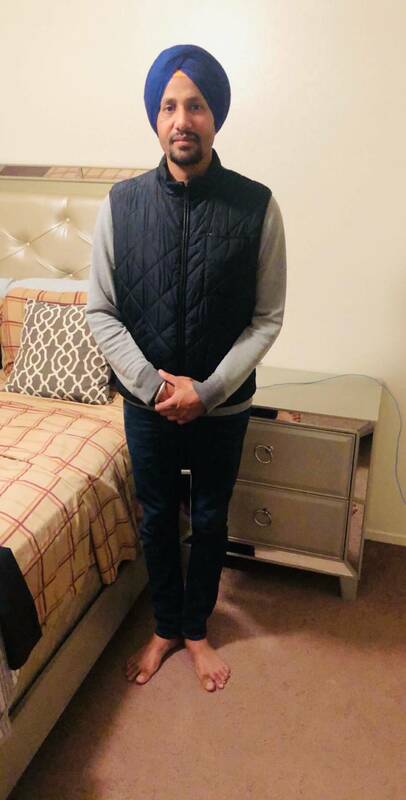 Singh, 21, and his cousin, 22, the last remaining hunger strikers of the original group, are hoping to reach an uncle in California’s Central Valley. They are among thousands of Indians of the Sikh faith who have come to the U.S. and Canada in recent years. The cousins have been detained for more than six months. An immigration judge denied their release. They’re refusing food in a plea for better treatment and freedom, said Craig’s partner, Margaret Brown Vega, who also makes weekly visits to immigrants in detention. Brown Vega and Craig said they learned of this hunger strike, and several previous ones, from other ICE detainees they’ve visited who were worried about the welfare of the hunger strikers and passed along their names and alien numbers. Without that communication the protests would be all but invisible, she said. KQED reported on a hunger strike by ICE detainees at the Yuba County Jail last month. An ICE inspection report from December 2018 documented 25 hunger strikes at the El Paso facility alone in 2018. 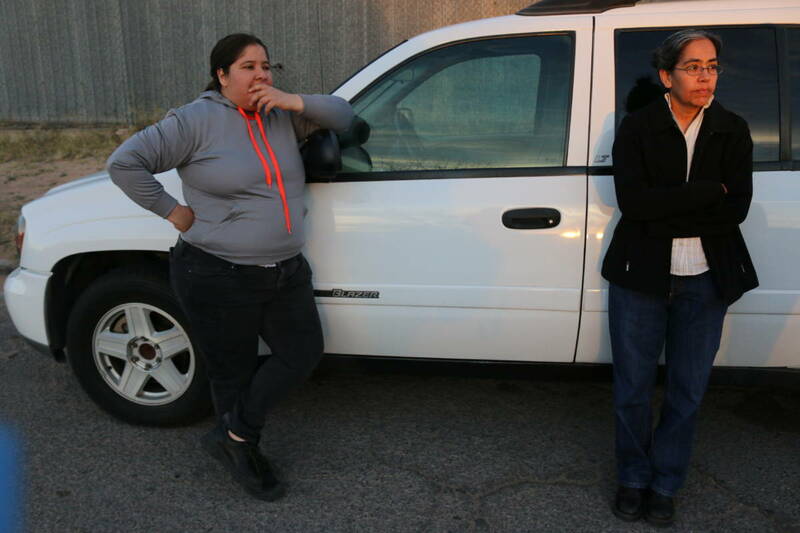 Leticia Zamarripa, a spokeswoman for ICE in El Paso, confirmed that two Indians remained on hunger strike in El Paso, as well as seven other people in ICE custody around the country — including two in San Diego, three in Atlanta, one in Miami and one in Seattle — as of March 4. “No hunger strikers are being fed nonconsensually; on-site ICE medical staff continue to closely monitor the health and vital signs of all the hunger strikers to insure they continue to receive proper medical care,” she said in an emailed statement. Ruby Kaur, a Michigan-based immigration lawyer representing two of the men, said the Sikh detainees have been called names, dragged on the ground and roughly force-fed against their will. ICE stopped force-feeding the men in the face of a legal challenge. From his home in Modesto, California, Amrit Singh said he speaks to his nephews every day or two, but their voices grow weaker every time. He said they were moved from the infirmary at the detention center back into the general barracks on Wednesday. He said he has traveled to El Paso seven times but was allowed to see them only once. “I’m just, day by day, I feel like I am helpless. I can’t do anything for them,” Singh said of his nephews, who lived in the same household with him when they were children in Punjab. Standing in the dark parking lot outside the ICE facility in El Paso, Brown Vega said the Sikh men should be released from custody immediately, so that they can obtain proper medical care and pursue their asylum cases at liberty. Tyche Hendricks is immigration and criminal justice editor at KQED Public Radio, where she leads a team of enterprise and investigative reporters. She has reported on the plight of migrant… Read More. Alexandra Hall is KQED Public Radio’s Central Valley reporter based in Fresno, California. Her stories on immigration, criminal justice, politics and agriculture air on the station’s statewide news program, The… Read More.